These 10 Beginning Readers are No-Prep! Just print, fold and they’re ready to read! 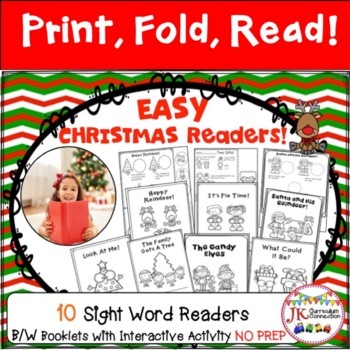 They are perfect for engaging Beginning Readers with simple text with lots of picture support. 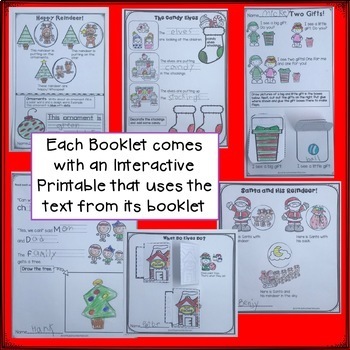 They also come with an Interactive Printable that uses the text from their matching booklet. 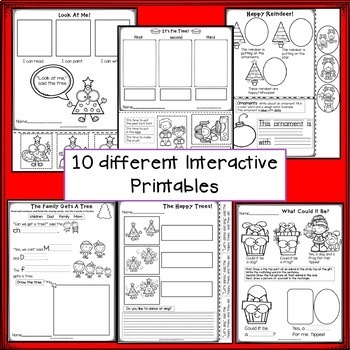 These are perfect for Kindergarteners just learning to interact with print OR for Intervention with struggling 1st graders. *RF.K.1 Demonstrate understanding of the organization and basic features of print. *RF.K.3c Read common high-frequency words by sight (e.g., the, of, to, you, she, my, is, are, do, does). 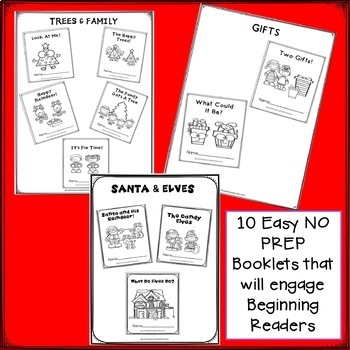 *RF.K.4 Read emergent-reader texts with purpose and understanding.